Closing arguments in the Hector Javier Alvarado capital murder trial were postponed until Thursday morning because the Hidalgo County Courthouse was closed Wednesday, as a result of heavy rain and floods. The courthouse is expected to resume regular hours today. 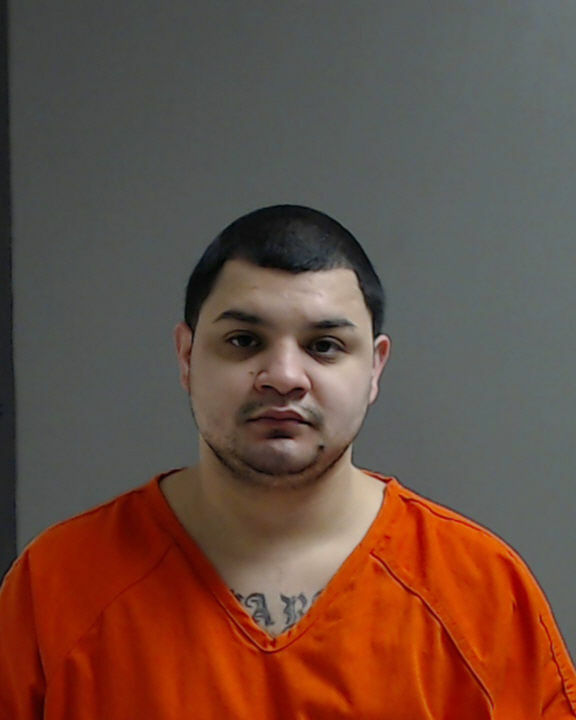 Alvarado, 26, faces two counts of capital murder and one count of capital murder of multiple persons for his alleged role in the shooting deaths of Jose Luis Salinas Torres and Lazaro Alejandro Martinez Esparza. Their bodies were found in the trunk of a burning car May 2015, near DeltaLake. The case largely hinges on a confession Alvarado gave to Hidalgo County sheriff’s investigators in which he admitted being present during a drug deal when two co-defendants — Carlos Palacios and Edwin Salacios — allegedly shot the victims. If convicted on any of the charges, Alvarado faces life in prison without parole.